Of course, growth doesn’t always entail being usefulness. So what exactly is the real marketing value of Pinterest? Facebook wrongly conflates the social graph with the interest graph, assuming that if your friends like it you will, too. Facebook is organized around the social graph first, whereas Pinterest is focused on the interest graph. Sure, your Facebook friends are probably all on Pinterest, but the true focus of Pinterest is not social. It’s interest. Users organize around interests, making Pinterest a natural space for shopping. Most platforms require a friendship or acceptance to be in place before your content can be viewed. 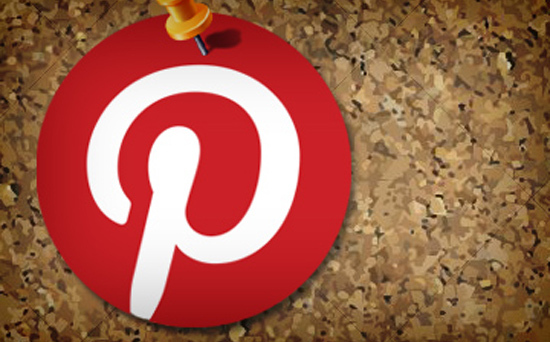 However, with Pinterest, you are able to reach a larger audience than ever imaginable. Of course, anything that sounds too good to be true probably is, and there are a few catches for would-be Pinterest marketers. For starters, Pinterest doesn’t offer branded pages the way Facebook or Twitter does. More importantly, though, the social network has rules against blatant corporate promotion. So how can your business leverage this channel to raise brand awareness, promote products, and (possibly) generate sales? Well, if you want the bullsh*t social media evangelist answer it’s: by using it the way it’s supposed to be used, contributing to the community and building relationships with other users so that they take an interest in your brand, products and services. But if you want some actual bearings and focus on what exactly you’re supposed to do with Pinterest and how you’re supposed to do it, you should try the following steps to see if Pinterest is something that can work for your business and in your industry. Okay, the first thing you’re going to need is a Pinterest profile. When you register it, you’ll also want to link it to your brand’s Twitter account and upload a branded profile pic. Part of the sign-up process will be that you can automatically follow a whole bunch of strangers that have the same “interests” as you/your brand (remember “interest targeting”?). Do this, too. Basically, if you want to engage users who are “interested” in what you sell, you should be sharing content within those interests. 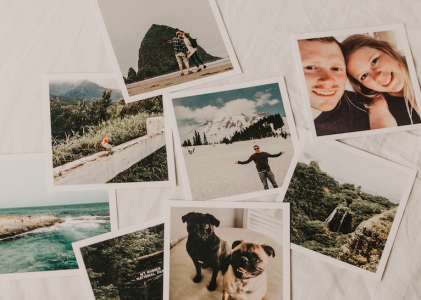 If you’re a brick-and-mortar store, pin shots of the interesting sites and people around your neighborhood and photos you take at community events. You also can search through Pinterest’s categories and add some inspirational, funny or beautiful images you find. As your boards start to fill out, find other users with relevant interests to follow. 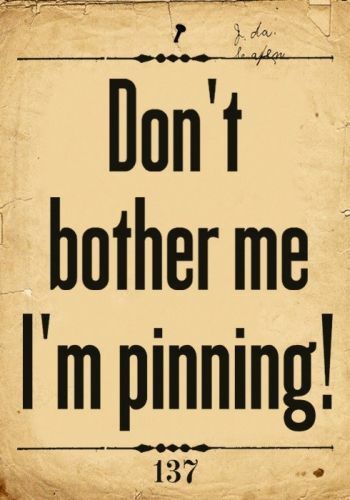 And be sure to repin and/or comment on whatever it is that they’re pinning. You can find new users to follow by filtering your feed to show pins that according to whatever Pinterest category they’ve been lumped into. 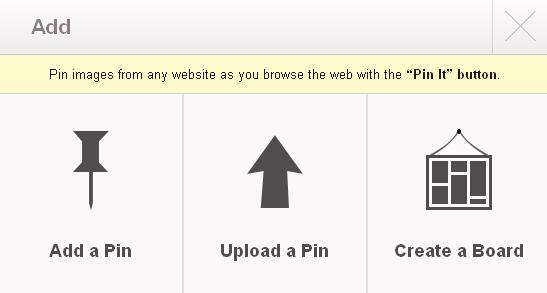 And when you find a pin you want to repin, you can repin, comment, and follow its user all from the same window. Now that you actually have a bit of a follow and some content, it’s time to actually mention your own stuff. But you want to do it in a way that’s both targeted and non-spammy, so you’re going to create boards just for your branded content. The cool thing about this is that regardless of what you call your board or what it’s for, you still have to allot it to one of Pinterest’s global categories, so people who are interested in that Pinterest category are going to see it. But don’t go just dumping your entire inventory onto Pinterest. That’ll just spam your feed and upset your followers. Rather, add your branded content in a measured, scheduled manner where it’s interspersed with third party pins. Also, in addition to your actual products, or if you don’t actually have “products” per se, you might create boards that pertain to some of the different valued sectors/divisions/departments within your organization. Brands and companies can connect and build buzz among their audiences by hosting various types of contests on Pinterest. Contests can range from creating the “Best Board” to a earning the most Repins. Users could post photos of the best outfits they put together or of sculptures built from products bought at a specific store. 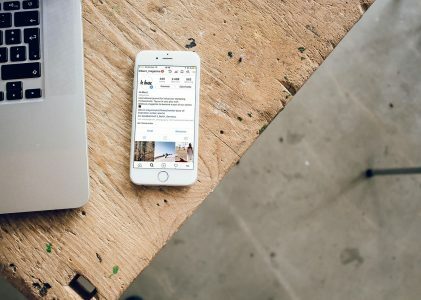 Similar to photo contests on Facebook or Twitter, Pinterest offers a way for brands to build visually stunning interaction between themselves and their patrons. So use what you know about your industry, its target market, and the users you’ve been engaging with on Pinterest, and devise some kind of giveaway that you think will resonate with them. It can be a great way to engage existing followers and attract quite a few more. Each of these represents an opportunity to lend you products or services and added visual flare. So try to think what kind of branded creative might resonate with you ideal customer, and put your design or ad agency on spinning it into pixelated reality. Because of Pinterest’s commenting ability, it’s an ideal platform on which to introduce a new product and gather firsthand opinions. Because Pinterest’s popularity hasn’t reached the caliber of Facebook, brand managers can easily organize, analyze and determine sentiment from the results. 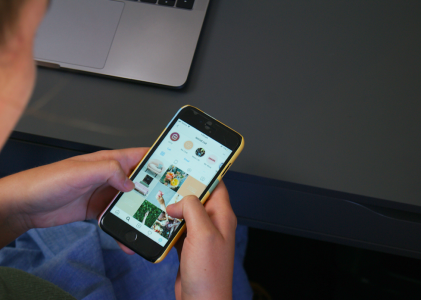 As users Repin a photo, brand managers can gather more intelligence, and ultimately decide whether their companies should move forward with mass production. Think of it as a social media focus group. Of course, if you’re going to attempt this, make sure that your product imagery is stunning or interesting or eye-catching in some way or another. After all, Pinterest is a visually based ecosystem, so if something as sensitive as a product launch or product feedback is going to be attempted, the creatives should reflect the community ethos. Images are more effective than text at encouraging engagement, and an effective technology platform will allow you to surface visually appealing content on one or more Facebook Tabs. This content can be presented as a simple pinboard, as part of a game, or even in the News Feed. But as you pursue this, don’t forget that over 40% of Facebook’s traffic comes from mobile devices. Make sure your platform can effectively surface tabs on mobile devices. In doing this, your brand not only stands to boost its Pinterest follower count, but edge its Pinterest content closer to viral. After all, if a user engages your brand on both Facebook and Pinterest, they will be that much more likely to repin your content on a regular basis.